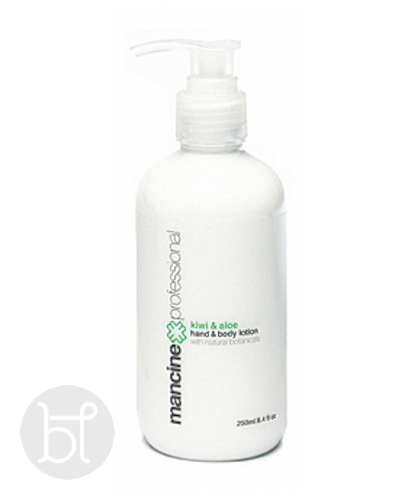 A body moisturiser which can be used all over, hands and feet. 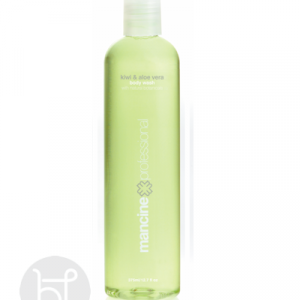 Leaving your skin hydrated and smelling divine. 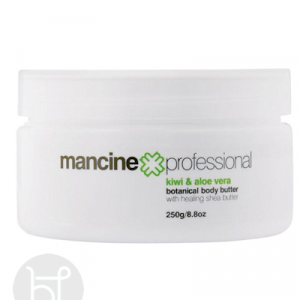 Mancine hand and body lotions are Australian made.